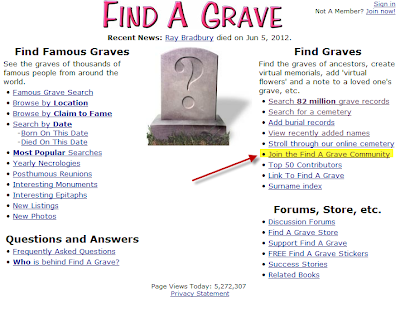 What is Find A Grave? 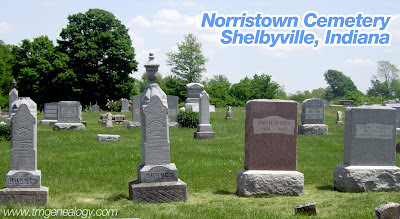 www.findagrave.com is a free online database of cemeteries throughout the world. 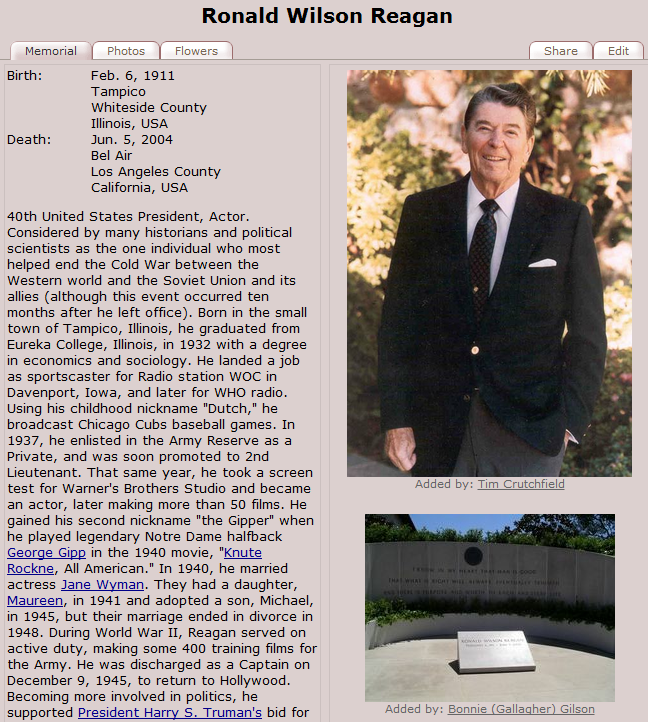 Over 80 million online memorials have been preserved on this site from volunteers. These memorials may contain birth and death dates, pictures, biographies and more specific information. Just today, there were 11,625,957 visitors on this site. Take a look, your relatives could be here! Add and manage online memorials of family, friends or anyone. Photograph headstones at your local cemetery for people in other states. Submit a photo request for someone else to photograph your ancestors headstones in another state. 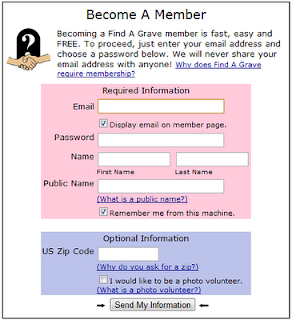 Why should I become a Find A Grave volunteer? As a Find a Grave volunteer, you choose what you want to do, and how often. Becoming a volunteer does NOT mean you are obligated to do anything. It simply means, you can help out when you can. I became a volunteer at Find A Grave, for the opportunity to preserve my ancestors headstones, and manage their information myself. When I traveled to Indiana to do family research, I spent most of my days in Norristown, Cemetery where most of my ancestors are buried. I noticed that Norristown Cemetery had very few names entered on Find A Grave. So, before it was too late, I photographed and transcribed hundreds of headstones in that cemetery. Honestly, I kinda felt like Indiana Jones as I pieced together broken headstones like a jigsaw puzzle to reveal their identity. There were even headstones that had fallen over, and were buried by grass with the inscription unreadable, but with a little effort, they were saved. Knowing that I helped give an identity to those buried in this cemetery is beyond words. In just a few days work, the unknown became KNOWN and preserved! Image above: Headstones of my great, great, great grandparents; George Washington Burnes & Sarah Walker Burnes (the 2 on the left), buried in Norristown Cemetery. For me, and the thousands of Find A Grave volunteers, the rewards are greater than expected. It's a great act of service. It's about doing the right thing for those who lived a much harder life than we have. It's a small way to pay it back as we preserve and remember our forefathers. Type in your information. Then, on the bottom, you will see a check box for becoming a photo volunteer. Check the box if you would like to become a photo volunteer for others, or keep it unchecked, if you no not want to do this. (I checked the box when I signed up, and I don't have to photograph unless I want to). Finally, Click on "SEND MY INFORMATION". That's it!! 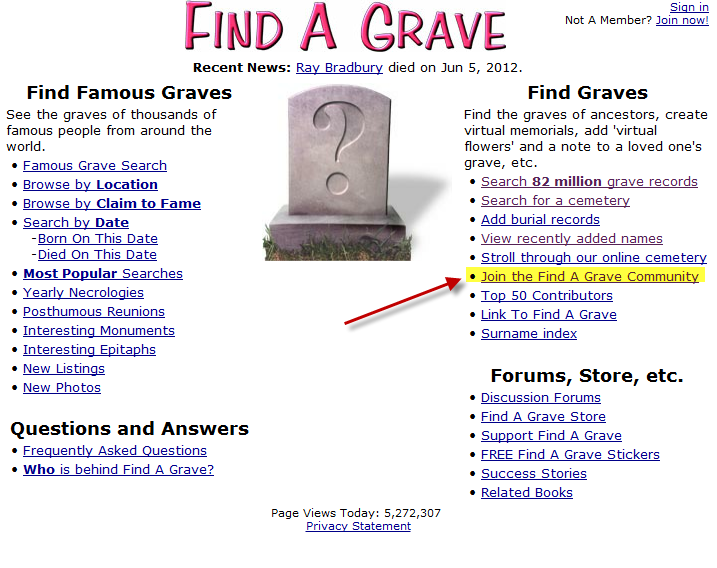 You're now part of the Find A Grave Community! If you have any questions, please contact me at sarah@tmgenealogy.com. Great post and pictures. This blog is a great combination of suitable and useful information and well-written sentences that will certainly attract your sense towards Gravestones and Headstones. Thanks for sharing these tips on how to Volunteer at Find A Grave. Added I learn the responsibilities of these volunteer.